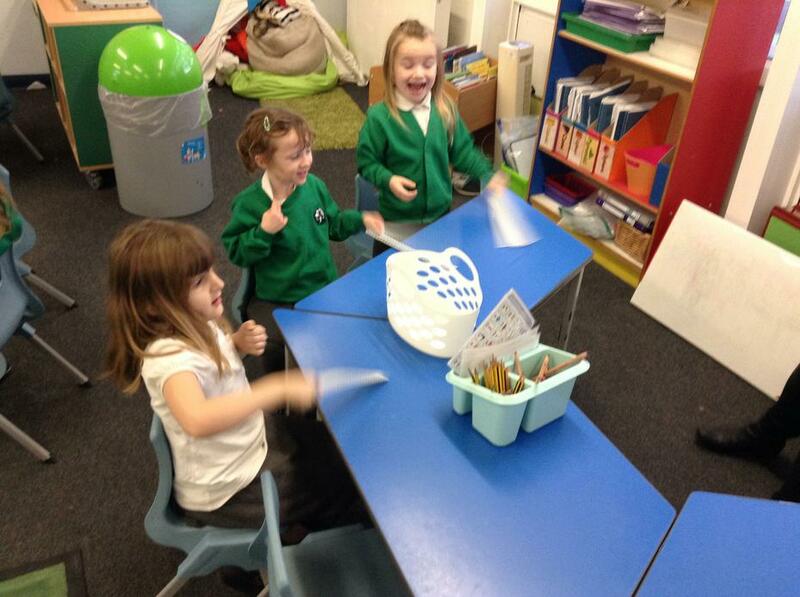 We listened to Mr Maps Classroom sounds. 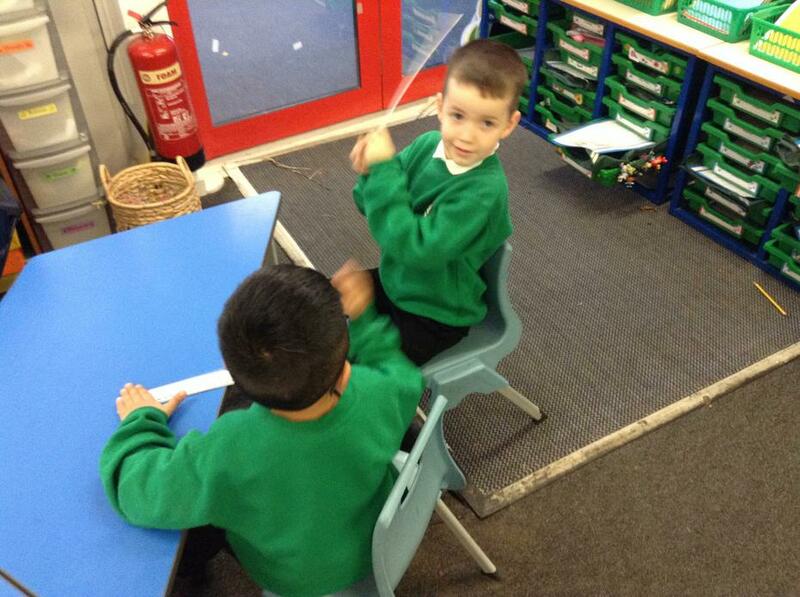 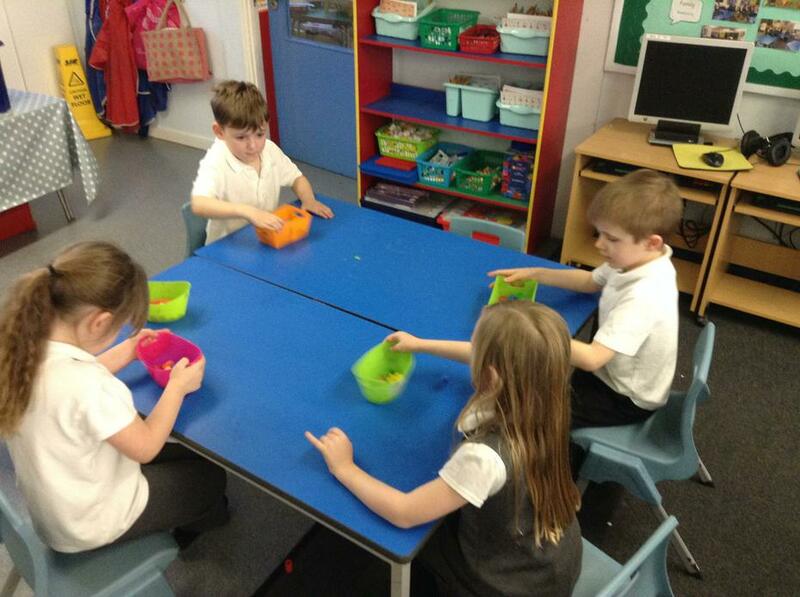 We listened out for different classroom sounds and raised our hands when we heard them. 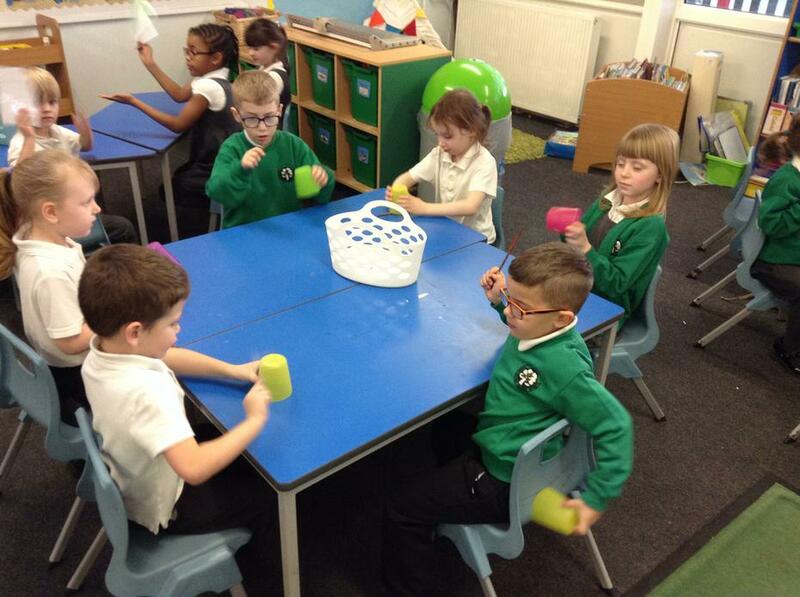 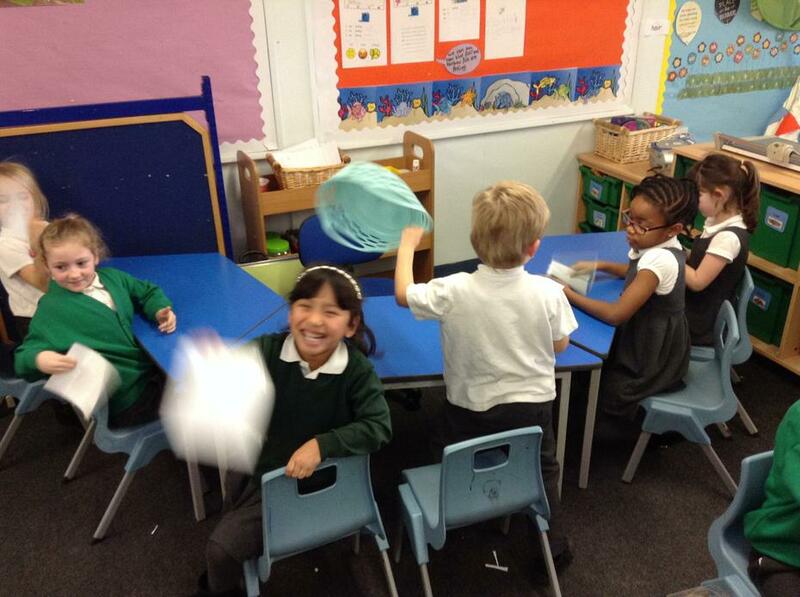 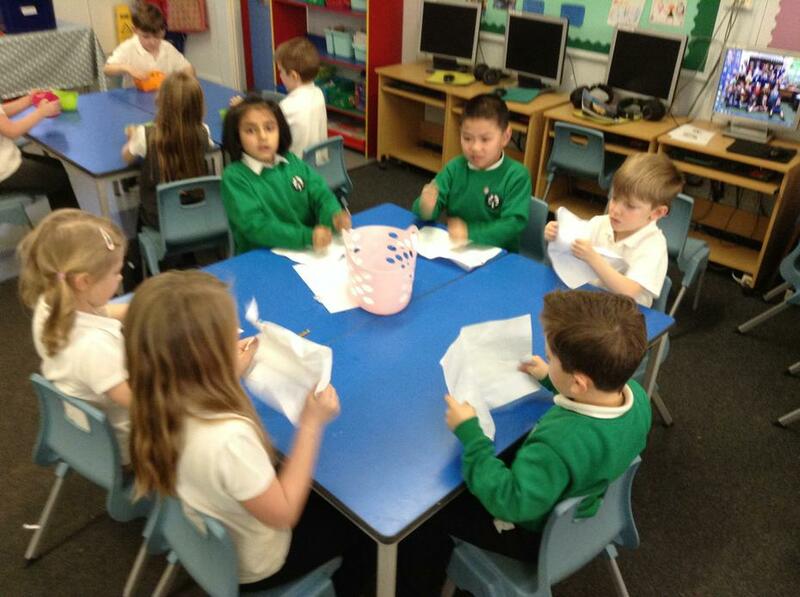 We made our own classroom sounds using different objects!